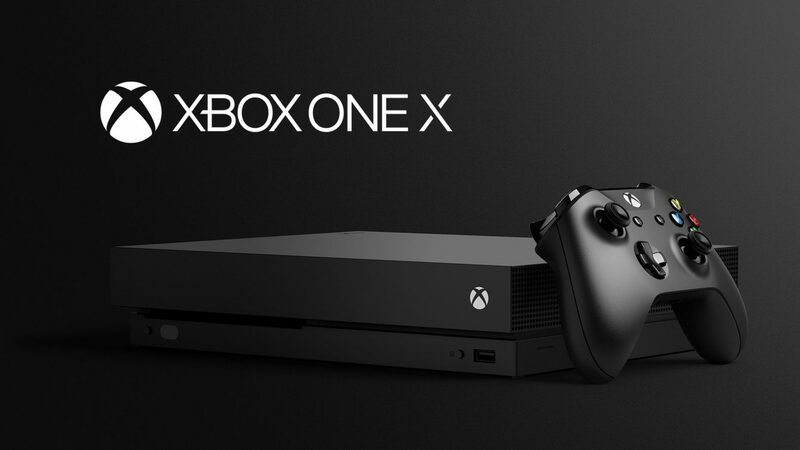 Following the release of the new Xbox One X console, Microsoft is showing the difference off with trailers and videos. 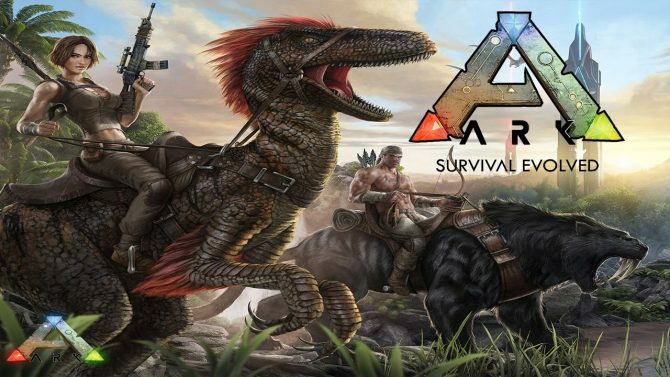 Today, they released a new one featuring what’s probably one of the best examples, ARK: Survival evolved. 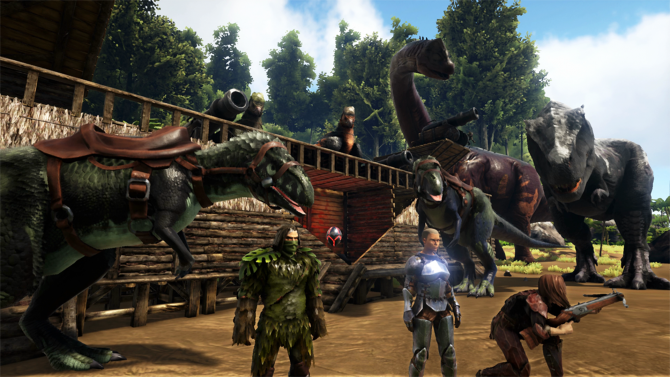 ARK looks very pretty on Xbox One X, but the thing is that it –let’s be frank– looks pretty much like crap on standard Xbox One. The new console completely changes this, turning the pixelated mess with massive pop-in due to the short draw distance into a game with actually charming vistas, similar to what players enjoy on PC. Players can play the game on Xbox One X either at 1440p and 30 frames per second, or 1080p and 60 frames per second. 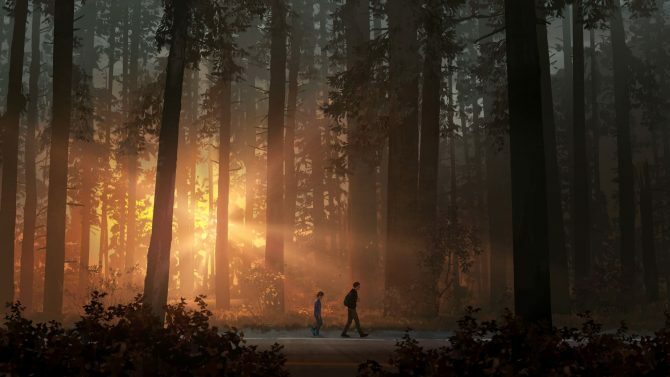 In detail mode we can also enjoy better shadows, textures, enhanced draw distance, dynamic weather and TrueSky tech. While some say that graphics aren’t important, in this case, I would say that they are. You can check that out for yourself in the video below. If you want to see more, you can also check out the live action trailer released a couple of days ago. ARK: Survival Evolved is currently available for Xbox One, PC and PS4, while the Xbox One X was recently released two days ago, on November 7th.